Rathore University is the Best Fashion Designing Institute in Ahmedabad! We are having our presence in to fashion design institute for the past several years. 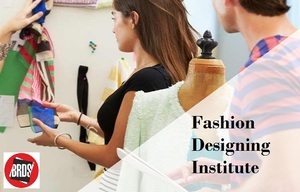 We are offering best fashion designing courses, textile designing courses, jewellery designing courses & interior designing courses at affordable fee structure.